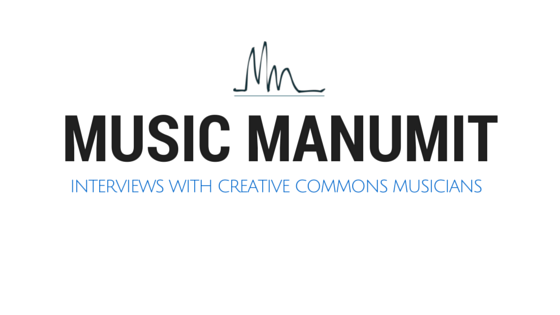 ccmixter was designed to decriminalize remixing. Lots of places use it. Several places that promote ccmusic. Jamendo, FMA -- musical community! 8/28-8/30 - culminating in three days of live-streaming all genres! “Isn't CC+ just a technological facilitation of dual licensing? Lorenzo’s Music is using CASH Music! "Starting last year, with my collaborators, I composed a multi-media theatrical production called PRAYER that was presented in LA and Seattle this February. Yesterday, we were offered an opportunity to do a 5 or 6 run of the show! PRAYER is essentially a song cycle presented with video projections, movement, live and pre-recorded music, drama, etc. All of the music, and some of the images, used in the piece are cc-licensed. I involved the ccmixter community by providing stems from the show to be remixed and then incorporating some of the remixes into the show. In addition, I featured a playlist of the remixes on my website and on interactive media at the performances. If interested, you can learn more on my new website (which I will have to update once details of our new run are solidified)." PRAYER is a song-cycle that Susan wrote and composed. Since 2009, SackJo22 has partnered with Evie Ruth and Angela Grillo (“The Reflective Collective”) in the development of multi-media theatrical works created to express the transformative power of dreams and other subconscious material. another 3-week run in LA. June 22nd. each weekend. background vocals. dueting. etc. There’s an album coming out...eventually. Part of the festival will be a fundrasier. ccMixter has never done any fundraising. Susan has been involved for 5 years!